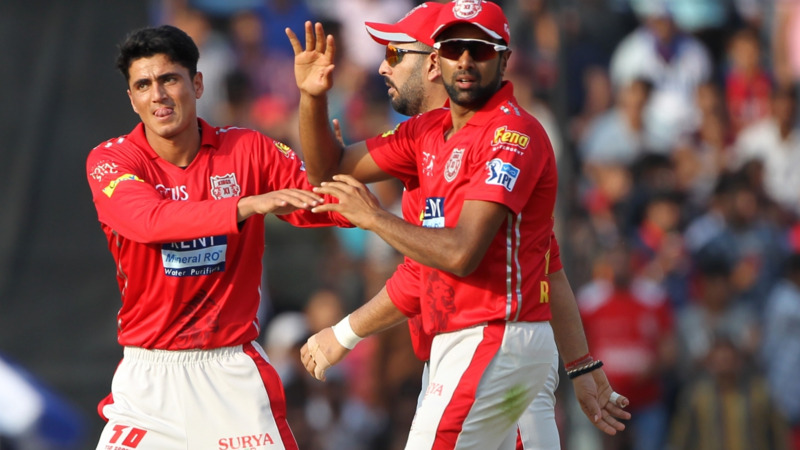 Kings XI Punjab opened its IPL 2018 campaign with a 6 wickets win over Delhi Daredevils at home ground Mohali. KXIP captain R Ashwin asked Delhi Daredevils to bat first after winning the toss and debutant Mujeeb Ur Rahman gave them a perfect start by picking up Colin Munro for just 4 runs. Delhi managed to score 166 runs in 20 overs with the help of captain Gambhir's 55. 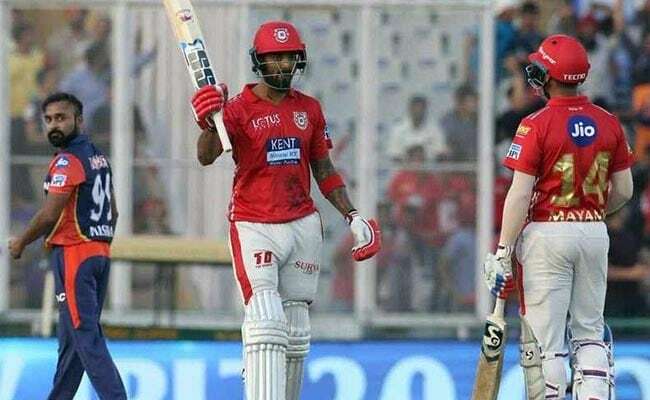 In reply, KL Rahul recorded the fastest IPL fifty off just 14 balls and set the platform for middler order, Karun Nair also scored 50 runs and KXIP chased down the total easily. 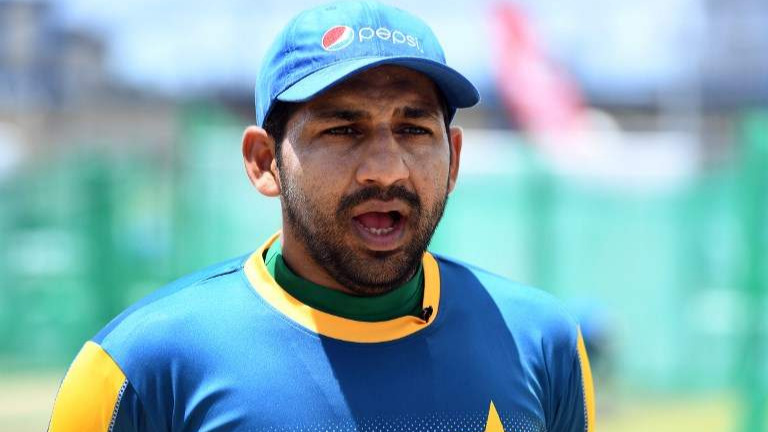 36 - Delhi captain Gautam Gambhir scored his 36th IPL fifty and equalled David Warner's record of most fifties in the IPL. 17 Years & 11 Days - Mujeeb Ur Rahman became the youngest player to make his debut in the IPL. 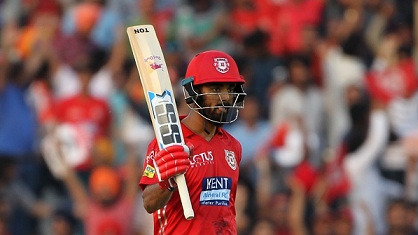 14 - KL Rahul (KXIP) scored fastest fifty of the IPL in just 14 balls. 54.55 - Yuvraj Singh's strike rate during his 12 off 22 balls knock and it is lowest strike rate in an innings for him in the IPL. 111- Ravichandaran Ashwin captained a team in the IPL for the first time after playing 111 matches- which is most matches played before becoming captain.